Establishment of Cisarua Refugee Learning Centre eventually gave an opportunity for, particularly women and children to play sports. 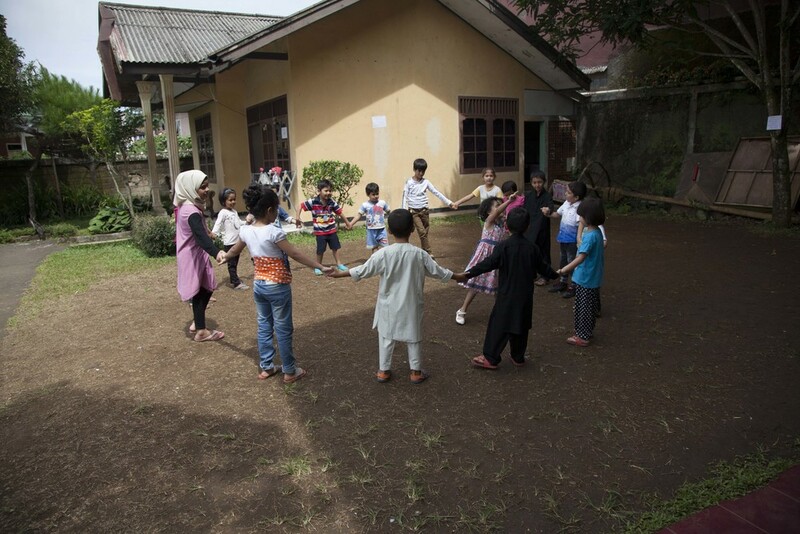 They made a lot of new friends, they made teams and they started to compete in football/soccer matches. It is fun for the students to play football with each other. 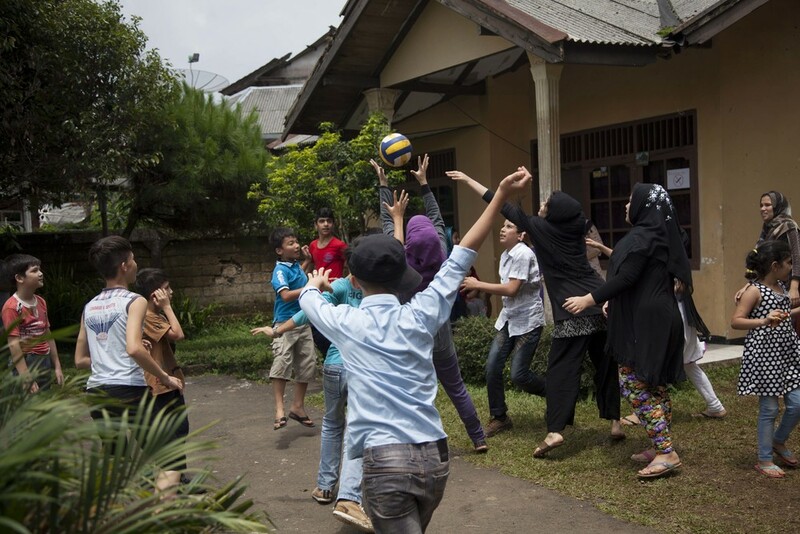 Particularly for women, it's a unique opportunity to play football in Indonesia because none of them could play anywhere in their countries. Now our women community have 4 futsal teams and they compete with the young students. 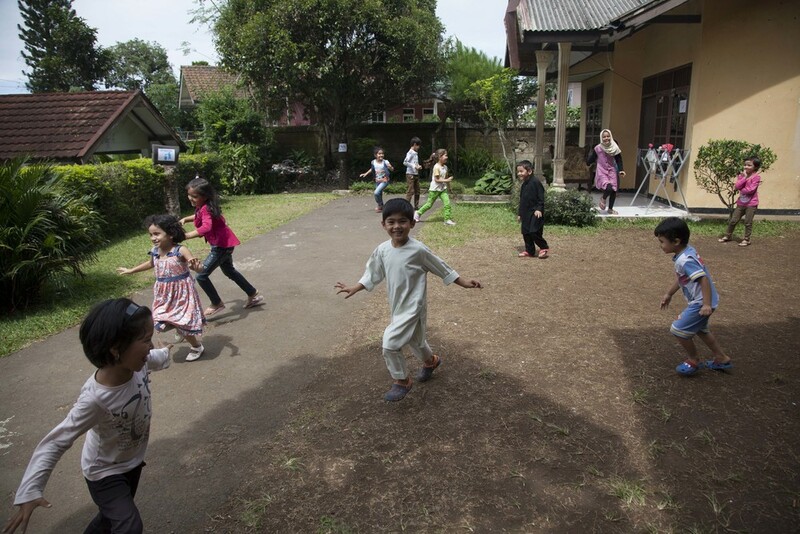 Young students run all around the centre's ground and giggle all the day. We just need to be vigilant when they play.